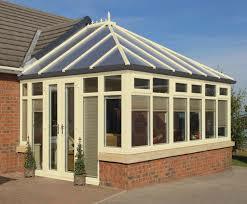 We understand that every home is different and, as such, it is of paramount importance your conservatory is tailor made to suit your living space. 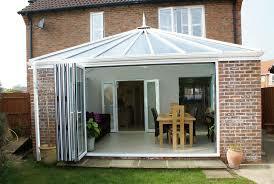 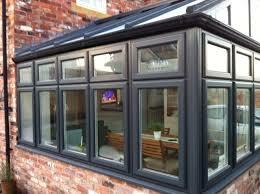 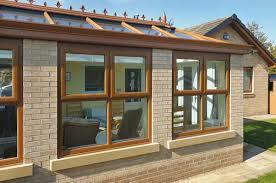 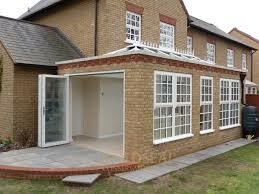 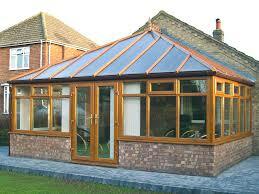 When designing a conservatory, we consider all of the factors that are important to you. 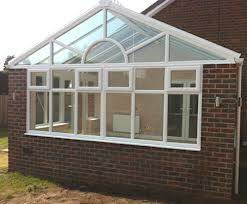 ​From the size, shape and style of your conservatory, to external factors unique to your home, such as the quality of the soil, local weather conditions and the number of trees in the surrounding area. 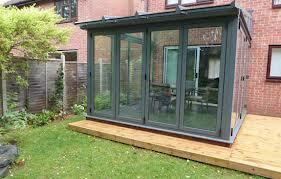 Amulet Windows are a specialist conservatory installers that also offers windows and bi-folding doors to customers in Manchester and surrounding areas. 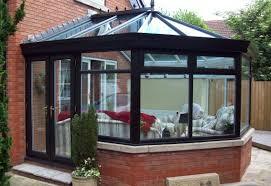 We offer expert conservatory installation services and offer a wide range of innovative conservatory products, including bespoke designs, to give our customers unlimited choice and a unique home improvement. 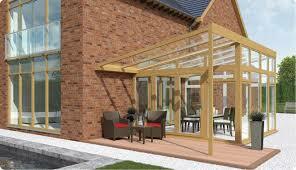 ​Our wealth of experience in supply and installation combined with expert product knowledge means we guarantee you a high quality finish every time.